Eastern Cape rapper Lolo Vandal is releasing his latest music video this coming Friday, 4 April. 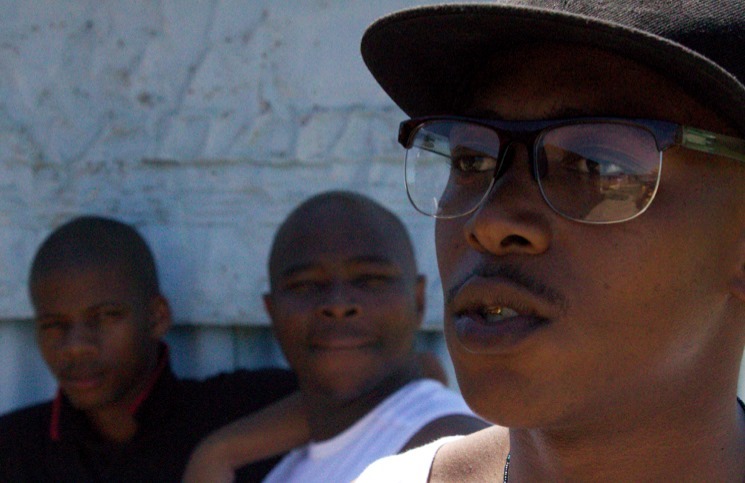 This music video was shot in Zwelitsha and Phakamisa just outside King William’s Town. Amandla is the song and the concept of the music video is to paint a positive image about “Ikasi” because many people believe that when you are in the township you are not safe. The music video points out a number of positive things about townships rather than looking at the negatives. This video is directed and produced by GQ and Amali. Amandla is track number 3 from the Mixtape – Remarkable Meditation.